First Injustice 2 gets the Teenage Mutant Ninja Turtles, and now Tekken 7 is getting Final Fantasy XV’s Prince Charming. 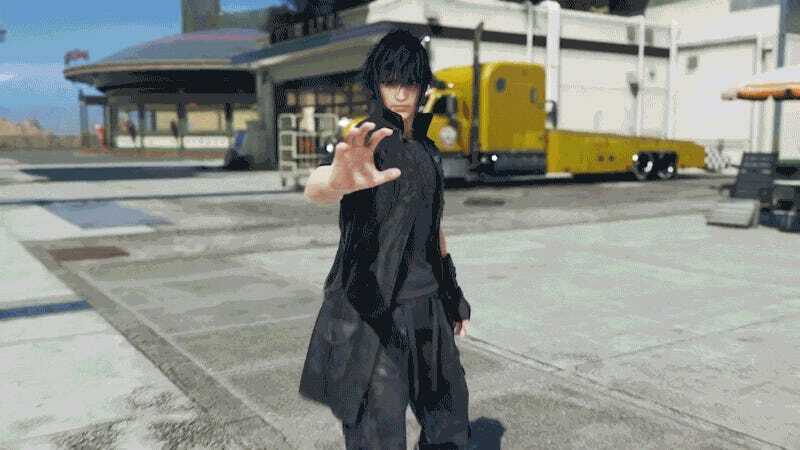 Noctis Lucis Caelum joins the King of Iron Fist Tournament this spring. Judging by the announcement video, which debuted at the Tekken World Tour Finals earlier today, not only are we getting Noctis, but some familiar faces will be popping up on his own special Hammerhead Garage stage. Check out the full trailer below. Excited? The fans attending the event seemed to be. Check out their reaction, courtesy of CEOGaming’s Alex Jebailey.